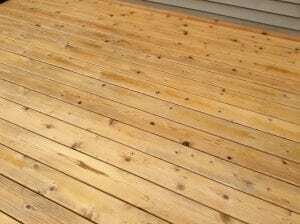 DeckStainHelp.com is the Internet’s number one go-to site for all things exterior wood surface restoration related. As before, we recommend you wait 3+ months to stain new wood surfaces to allow the wood to weather, creating an ideal weathered surface that will hold the stain better. We encourage customer interaction on our site, so feel free to participate in our open discussion. See here for a more in-depth article on Staining New Decking. Staining a new deck in 2019 has never been easier. With today’s quality wood cleaners and stains, most anyone can get professional like results. We have come a long way in wood restoration products and in 2019 most of these products are available to do it yourself homeowners everywhere. With the Internet, most of these products can be shipped directly to your home within days, making a deck staining project easier than ever before. In addition to excellence deck staining products, the Internet also allows homeowners access to countless how-to articles and tips to help them along the way. Doing a search for deck stain help can lead you to a mountain of information that will educate and prepare you for your deck staining project. From prepping the deck, suggested dry times, stain recommendations, and right down to how to apply the stain there has never been a more opportune time. 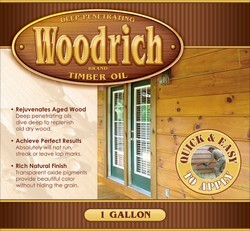 DeckStainHelp.com has become the Internet’s go-to site for professional wood deck staining tips. We often hear about mill glaze on new wood surfaces. We offer tips on how to remove pesky mill glaze and prep new wood for an ideal surface. We encourage discussion on our site, so feel free to leave a comment below. What is Mill Glaze on Decking and How to Remove? 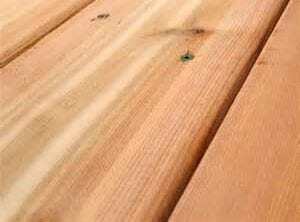 When using new wood to repair or construct a deck it is important to know that the wood will not stay new for long. When wood is exposed to sun and rain it quickly turns gray and begins to soften. The wood will have to be protected with a deck stain as soon as it seasons for a few months and dries out.